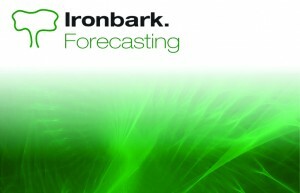 Ironbark Forecasting Software is designed to provide maximum control and efficiency for the analysis of previous sales, prices and costs to forecast future sales. It is integrated with Bill of Materials, Stock and Sales Analysis modules. 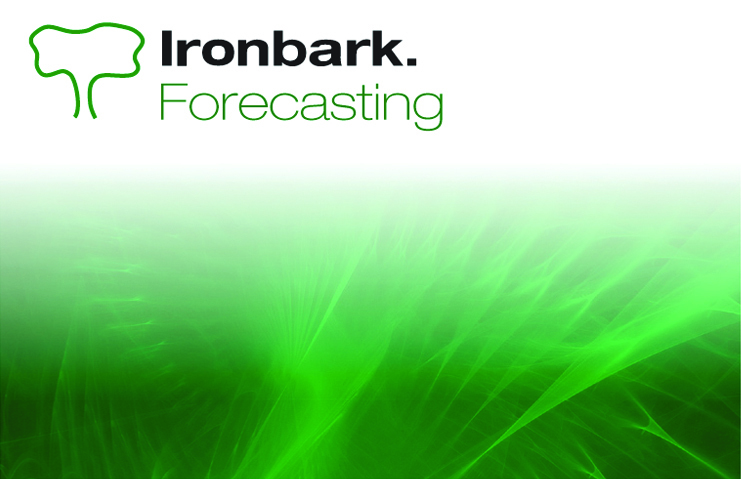 The Ironbark Forecasting module displays comparable sales figures for weeks and months from previous sales year. Forecasts Year To Date and Material Requirements reports can be generated from this module. Ironbark Forecasting software is a practical tool for estimating stock and sales items for the next sales year. Read the Forecasting software overview for further details.